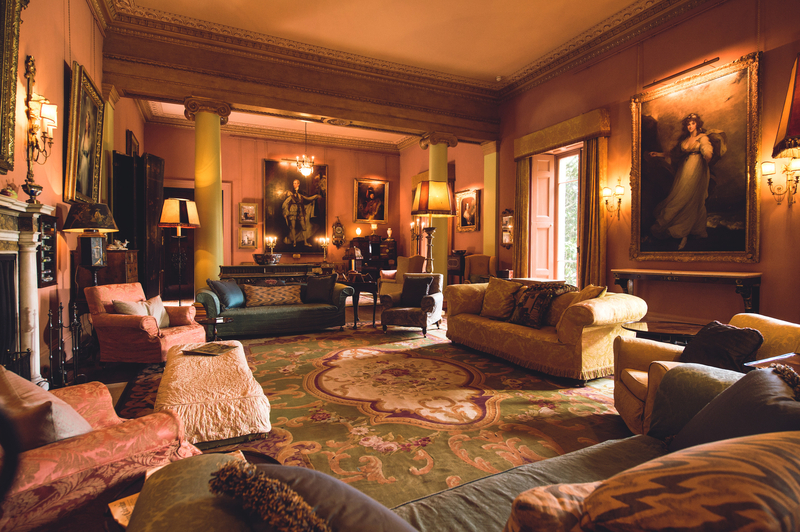 H&J Martin Construction undertook the restoration of the Grade A listed house, Mount Stewart, an 18th century neo-classical house is located on the banks of Strangford Loch in County Down. 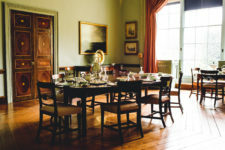 The refurbishment works of Mount Stewart house including internal rewiring of the electrical services to include fire detection, alarms, power and lighting, works to the heating and ventilation system, a new access lift, forming a new kitchen and estate office, structural repairs to walls, floors and ceilings, repairs to windows, plaster, painting. 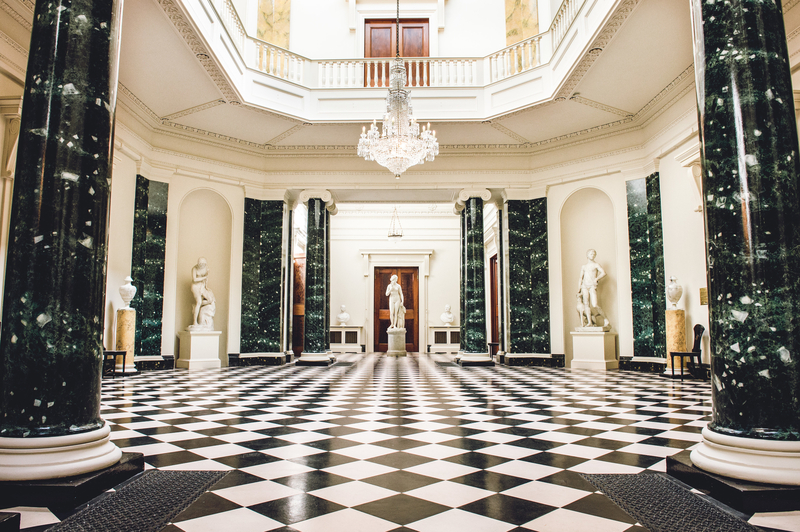 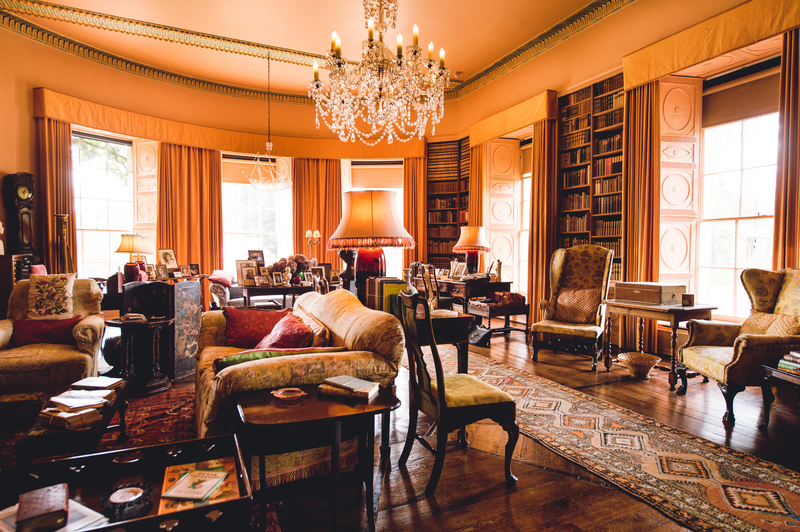 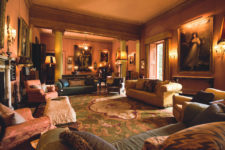 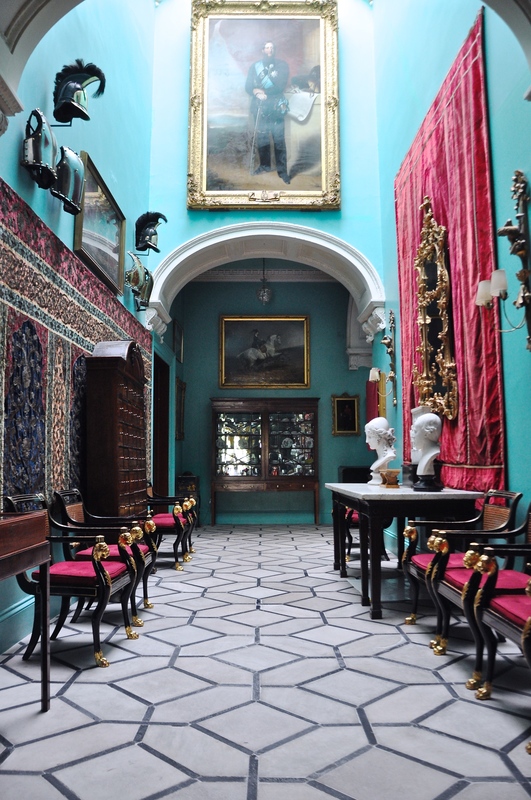 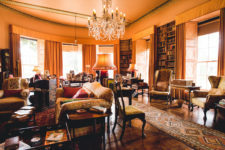 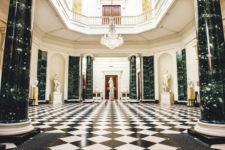 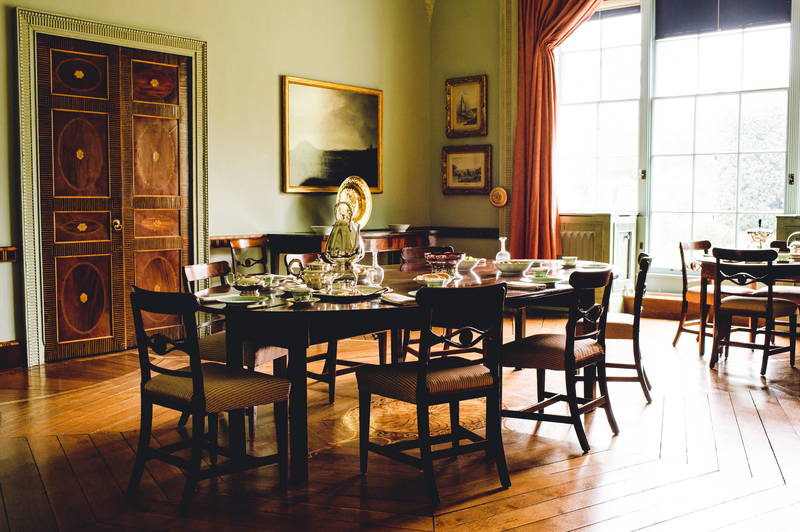 The house is the home of the Marquesses of Londonderry, Mount Stewart captures the spirit and character of Edith, Lady Londonderry and was given to the National Trust in 1955.